Edinburgh International Festival 2018; La Cenerentola Opera. Edinburgh, Scotland, UK. 23 August, 2018. 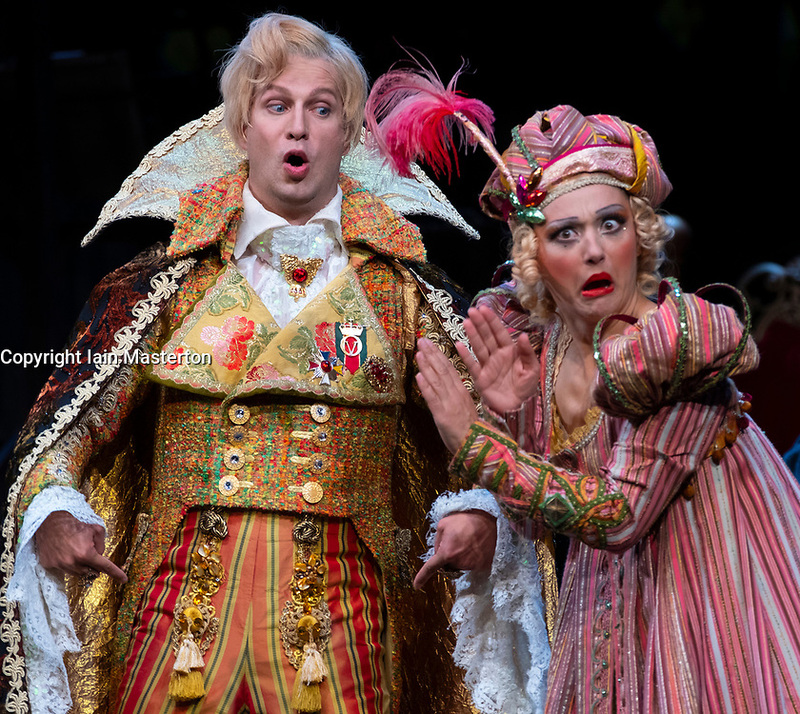 Preview of Rossini's opera La Cenerentola ( Cinderella) by Opera de Lyon and directed by Stefan Herheim at the Festival Theatre and part of the Edinburgh International Festival.